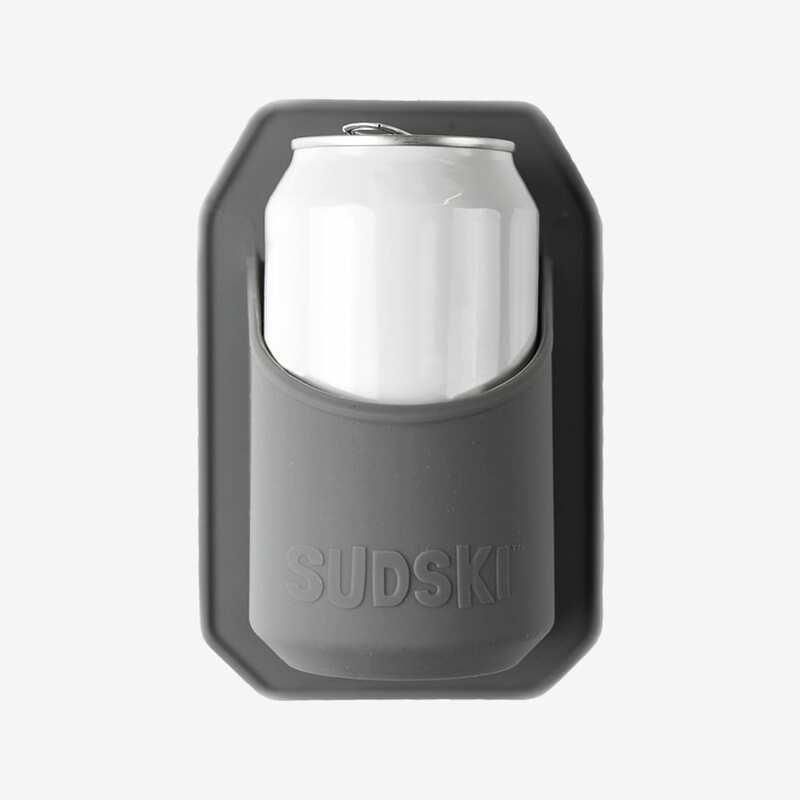 The perfect novelty gift for the beer lover in your life. 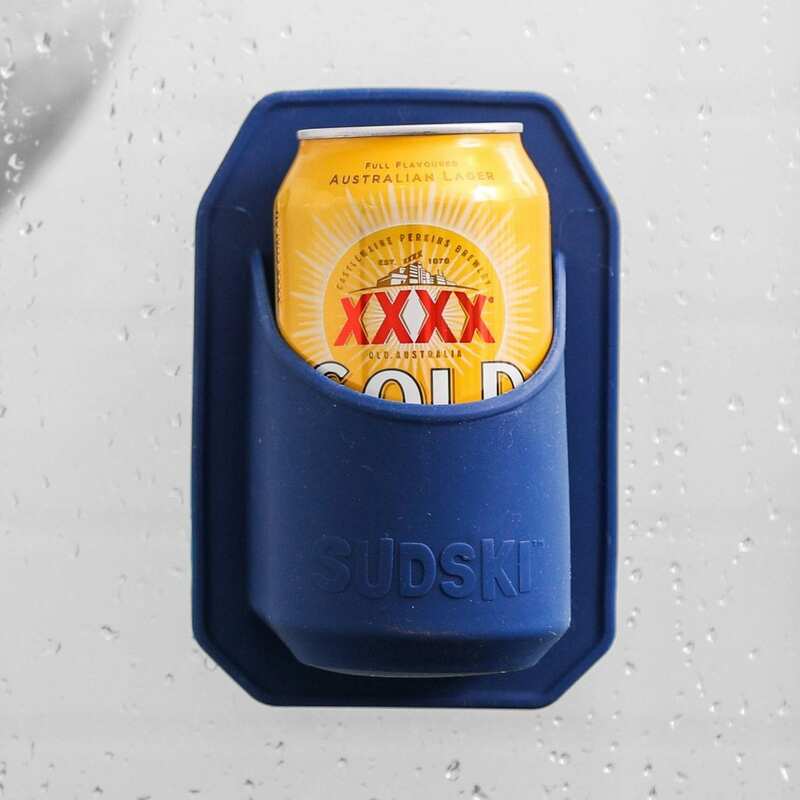 Let them relax in peace in the bath or shower with their favourite beverage. 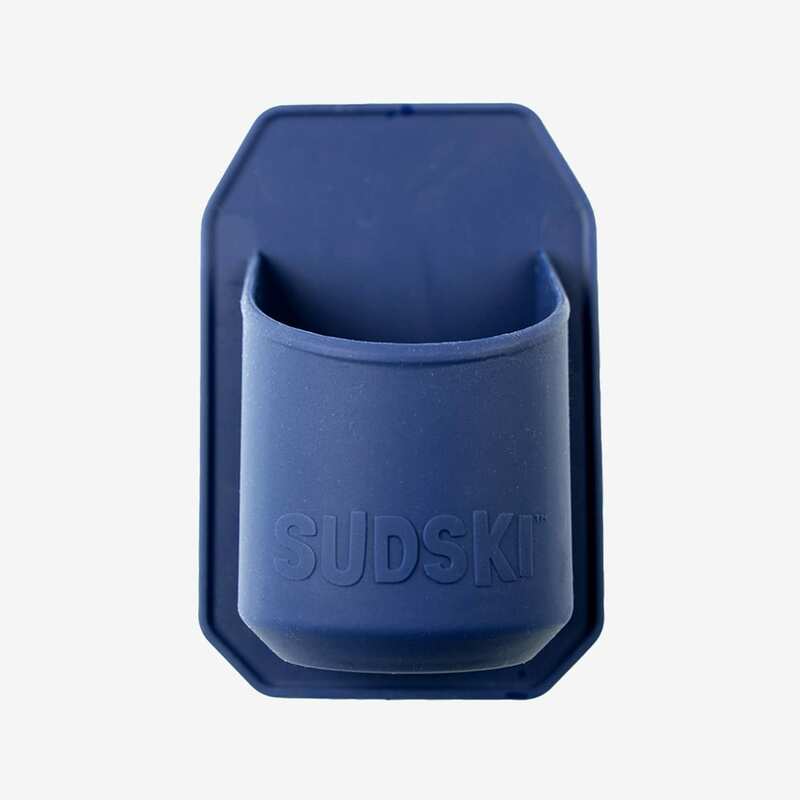 Attaches to any smooth/glossy bathroom surface such a polished tiles, glass, plastic screens etc. Easily removed and reinstalled in alternative locations. Enjoy a beer or other beverage in the shower or bath with the Sudski Shower Beer Holder from Tooletries. 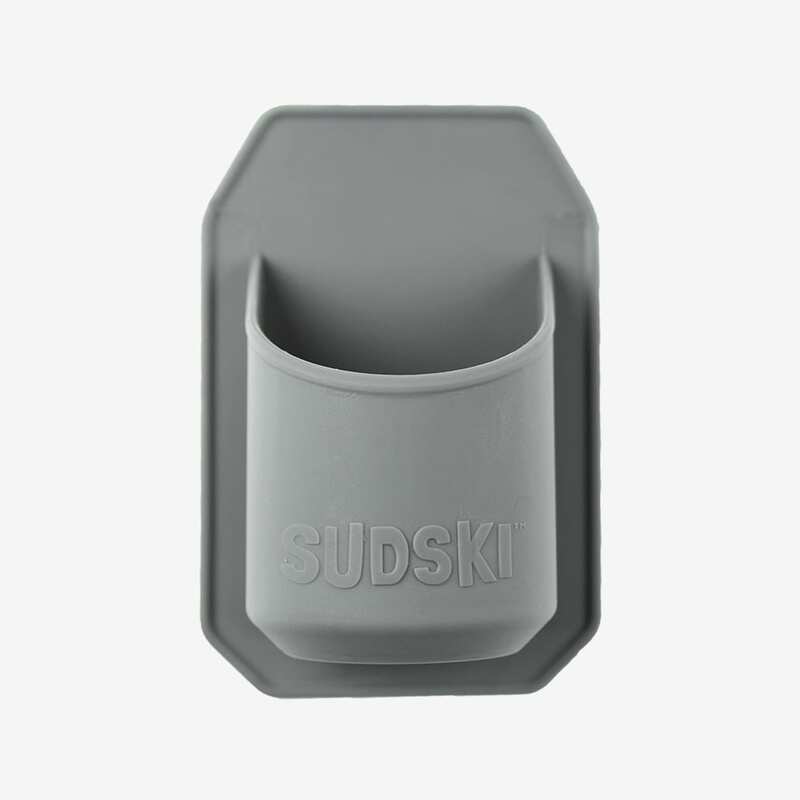 Patented silicone cling tech ensures that the Sudski stays securely attached to smooth glossy surfaces such as glass, shower screens and bathroom tiles. 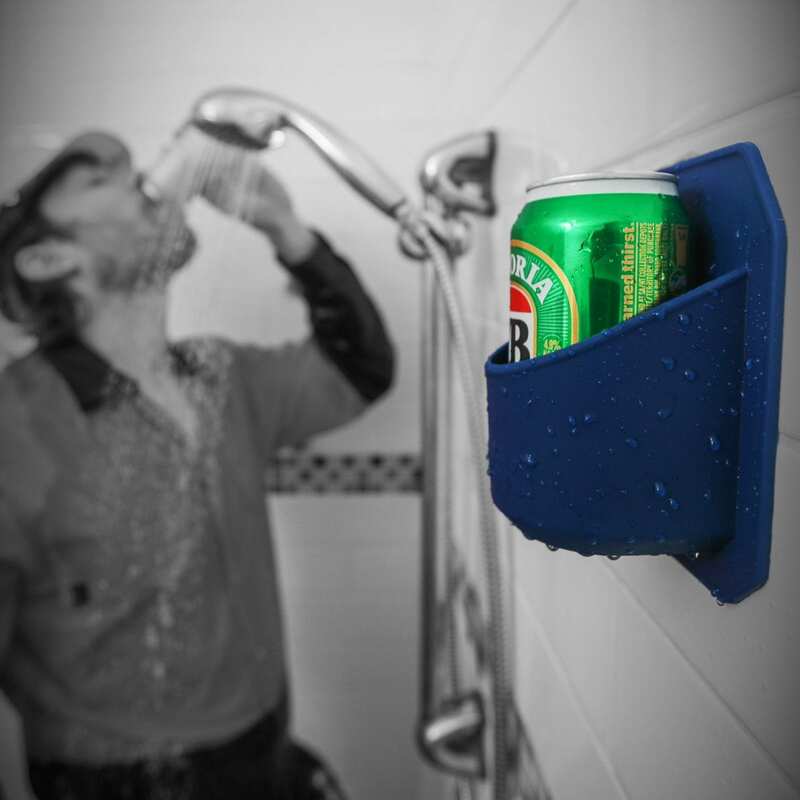 Not just for drinks, you could use it to hold things like shower gel or shampoo, we’re not sure why you’d want to though!